From an early age, Joel Myers had a fascination with weather. When he was just three, he remembers being captivated by the beauty of the snow as it fell on his hometown of Philadelphia. By the age of seven, he was completely obsessed with snow. He recalls staying up the entire night, watching a snowstorm that enveloped the city in a blanket of pure white by morning. That night, he made a decision. “From then on, I knew that I wanted to pursue a career in weather,” says Myers. As a child, he built a weather station in the attic and put an observatory on the roof. He logged weather data and observations in his diary — a gift from his grandmother. To fund his weather projects, Myers took on a paper route, swept the neighbors’ porches for a dime, and made pot holders on a loom to sell to neighbors and family members. As a teen, Myers became an official observer for the U.S. Weather Bureau — an agency official heard his name on local radio station forecasts — and began sending his daily forecasts and monthly reports to the federal government. Myers quickly learned he had a knack for predicting the weather and that his forecasts were, at times, more accurate than the government’s. 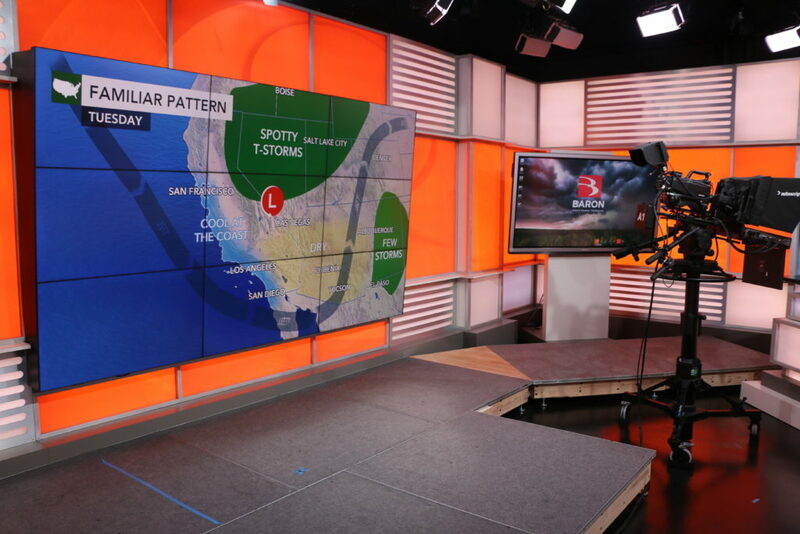 One thing Myers didn’t predict, however, was that one day he would run one of the largest weather data and media companies in the world: AccuWeather. Myers launched the company at the age of 23 while pursuing a master’s degree in meteorology at Penn State University. He earned $50 a month from his first client, a gas utility company. Fifty-five years later, his company serves tens of thousands of clients, including nearly 250 of the Fortune 500 companies; compiles weather data for nearly every location on Earth; and has the sixth most used app in the world. 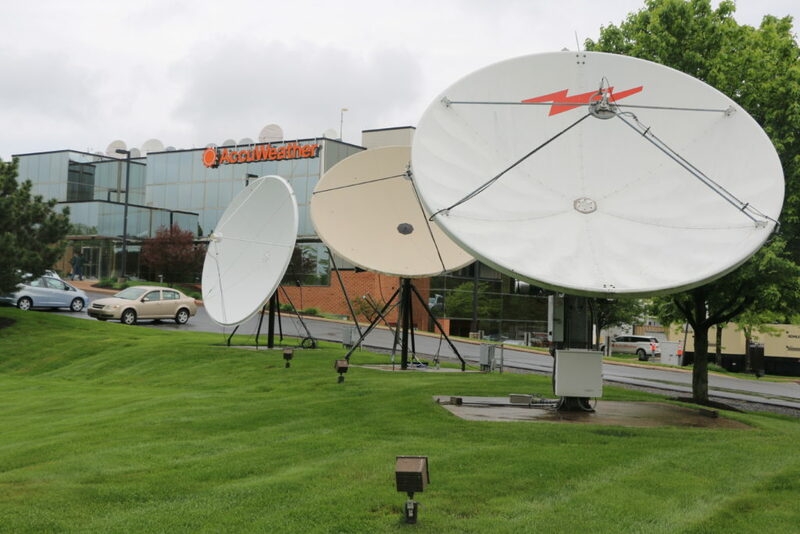 Still based in State College, AccuWeather has been at the forefront of innovation in the field of meteorology. The company was the first to introduce Minute by Minute forecasts and “Real Feel” temperature. Soon it will launch up-to-the-minute forecasts by route for motorists with a service called AccuWeather Go. The company is also driven to consistently improve its weather forecast accuracy and provide information to consumers that not only protects, but also improves the quality of their lives. Its personalized forecasts cover an array of topics, from home and garden, to sports and recreational activities, to health, and even if it will be a good hair day. The health section is particularly important for individuals who suffer from such maladies as arthritis, allergies, asthma, migraines, respiratory illnesses and sinus issues. In June 2009, just 13 minutes before a tornado was predicted to collide with a Caterpillar facility in Southaven, Mississippi, AccuWeather’s SkyGuard warning system notified plant officials that severe weather was imminent. Management immediately launched its safety plan, ultimately saving the lives of all 100 employees. What could have been a major catastrophe resulted in what one company official called a “mere business interruption,” thanks to AccuWeather. As he nears the age of 80, Myers shows no signs of slowing down. He is just as passionate about his two loves, meteorology and entrepreneurship, as when he was a young boy. He believes the rapid change in technology will benefit his industry while improving quality of life and protecting people. Myers is just as excited about the future of his company. 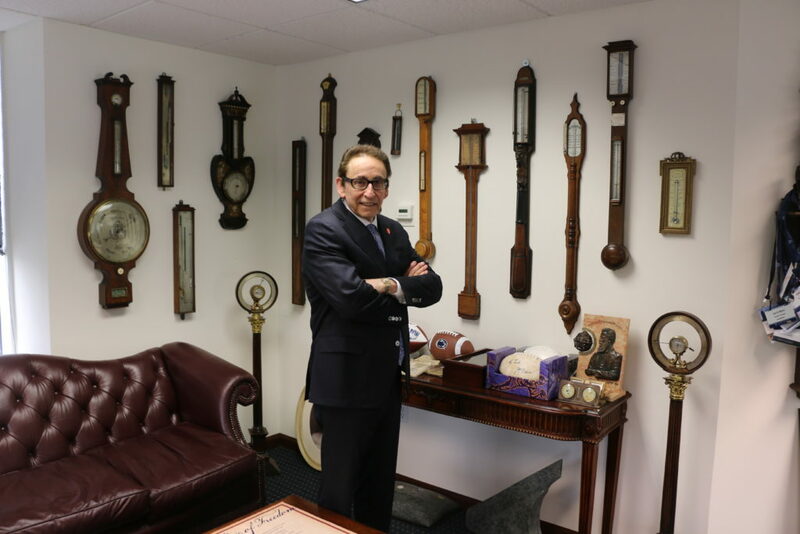 JAMES MENTZER is president of Mentzer Communications and a freelance writer whose first book, Pennsylvania Manufacturing: Alive and Well, was published last year. He resides in Harrisburg.